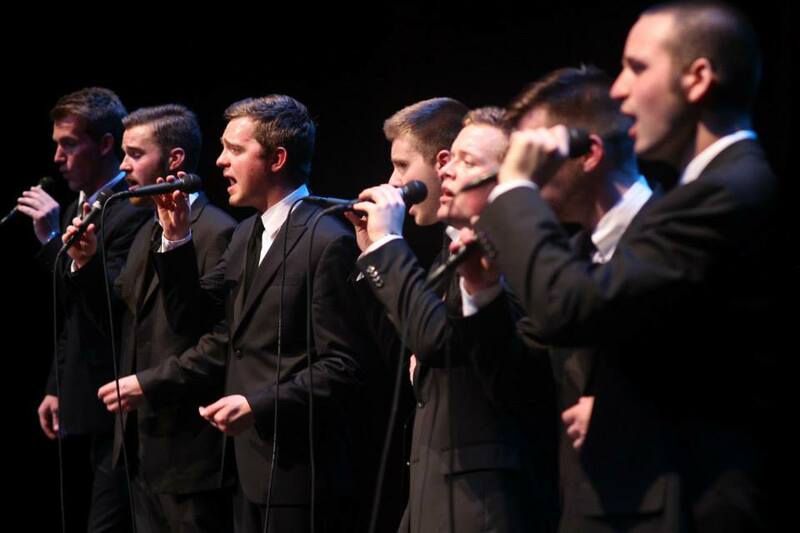 Over the decades, collegiate a cappella has come to have its list of signature songs that now, almost seem like a rite of passage for most groups to cover. Popular songs such as "For The Longest Time" and "Fix You," for lack of a better phrase, scream to be converted into four part harmony. One song that cannot be excluded from this list is one that describes the journey of a man to a far off continent who eventually is tangled up in love. That song is "Africa" by Toto. In today's #TBT, the sweet harmonies of Indiana University's Another Round (formerly Straight No Chaser) deliver the 80s hit that's still sweeping the aca-scene till this very day.